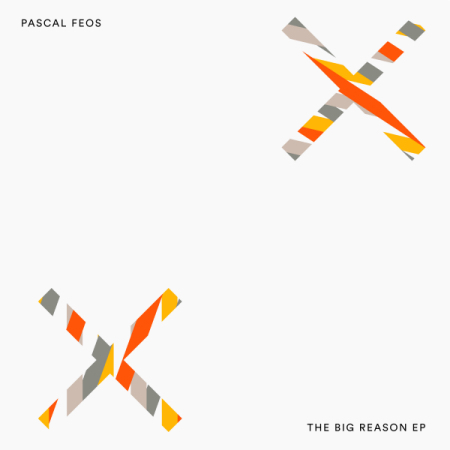 Having contributed his ‘Dual Structure’ to John Digweed’s recent ‘Live In Tokyo’ album, Pascal FEOS now returns with his debut EP for the label. The title track, with its percussion and synth work, joins multiple dots between the house and techno scenes past and present, linking dancefloor dynamism with playful experimentation. To complement this theme, ‘F & L’ unleashes a brooding techno energy that builds with vocal snippets. ‘Sounds Like Hollywood’ is constructed of yet heavier elements, overlaying its beats with melodic loops. For the EP’s finale, ‘Techmod’ continues the theme, upping the funk factor with an energetic, percussive workout topped with synth lines. Since Frankfurt is possibly an historic capital for European techno and is the home to Pascal Dardoufas (aka Pascal FEOS), who’s been playing music around the globe for 30 years. A DJ/producer/remixer, he also runs his own levelNONzero label. Staying true to his old-school roots, Pascal remains steadfast to his own ethos. It’s out now on Bedrock, check it out below.